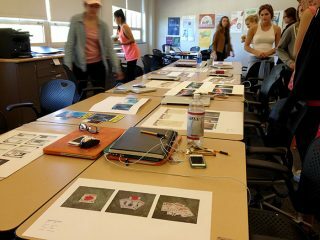 Students in Communication Design at Miami have options as they pursue Communication Design training and instruction: a BFA in Communication Design or a minor in Communication Design. 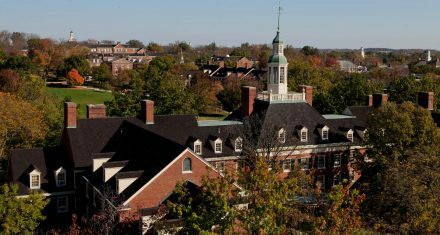 Each of these degree programs enables a range of opportunities for different needs. 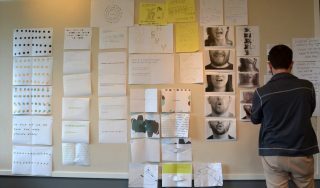 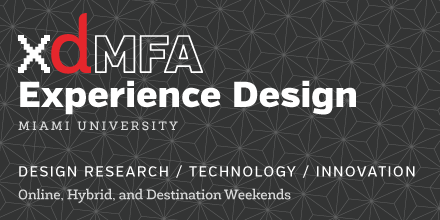 Our program even offers an MFA in Experience Design for those who wish to extend their design skills into research. 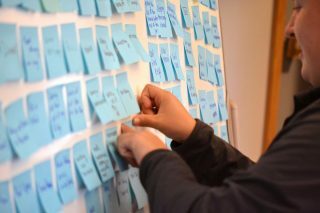 Design research, accessibility, technology, leadership, and innovation for people-driven design: the xdMFA.